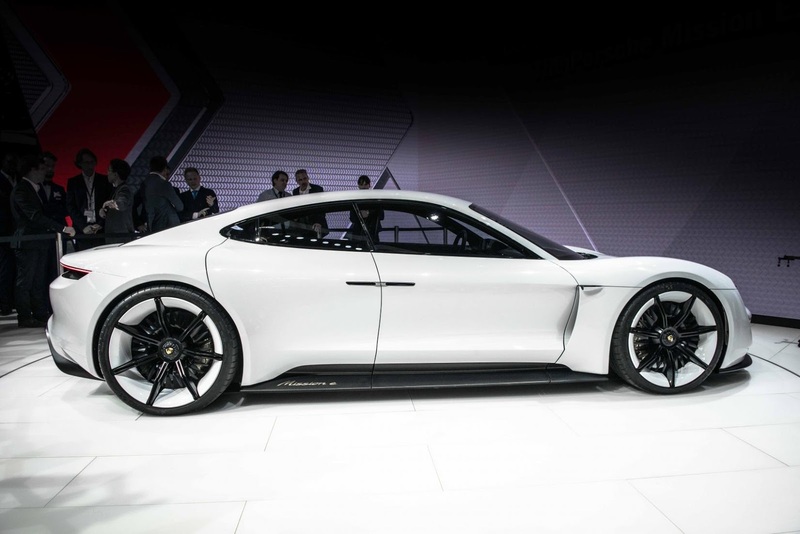 Porsche has revealed its all electric car, the Mission E, at the Frankfurt Motor Show and they have already confirmed that the car will go into production by the end of the decade. It'll be Porsche's first all electric production car. 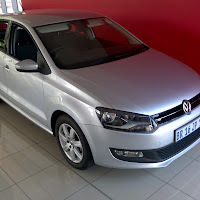 The four door four seater sports car comes in four wheel drive and delivers 600bhp (447kw) of power getting you to 100kph in less that 3.5 seconds. 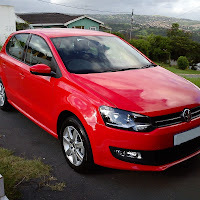 Let's just think about that for a few seconds... and yes, by now you would already be doing 100kph! Four wheeled drive is achieved by two electric motors, one on each axle of the car. The Mission E also claims one of the highest ranges, if not the highest range, on a full charge, of 500km and with its 800 volt charging technology 80 percent charge can be achieved in a mere 15 minutes. 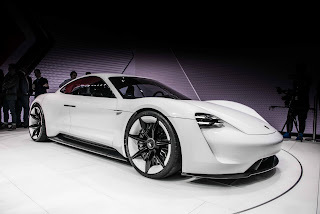 Looking at what parent company VW has been going through with the diesel gate scandal, the all electric Porsche Mission E will be welcomed as VW push for electric solutions throughout it's structure. 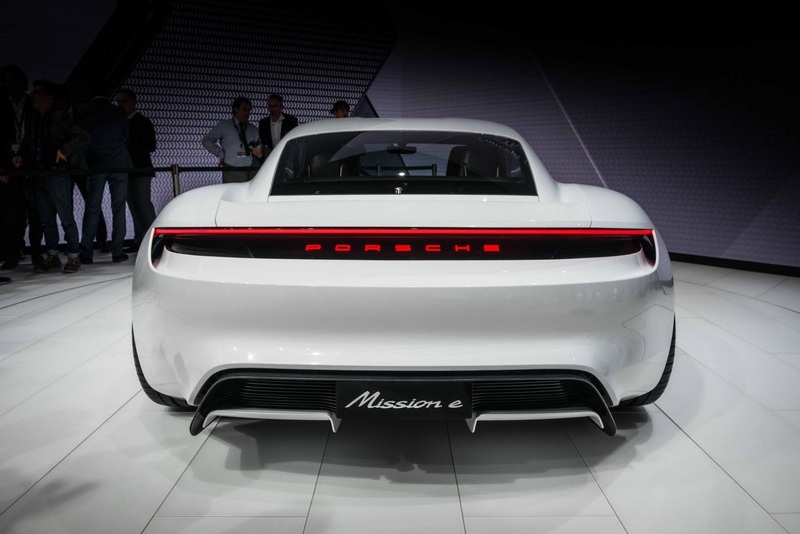 The Mission E also claims one of the highest ranges, if not the highest range, on a full charge, of 500km and with its 800 volt charging technology 80 percent charge can be achieved in a mere 15 minutes. Porsche is perfect as always! I also believe in the fact that Porsche will be able to go into the race of producers of electric cars and take the right place, although the competition is greater than ever. my brother is a very lucky guy, in fact, having vehicle’s VIN check https://www.faxvin.com/vin-decoder/porsche/cayenne he not only chose a very high-quality car, he also received it with insurance and a warranty! To my surprise was no limit when I first saw in our garage Porsche Cayenne 2016!